Ready to enroll in your free preview? Click here: Enroll now! Cooler weather, autumnal colors, pumpkins, and more are coming upon us soon. 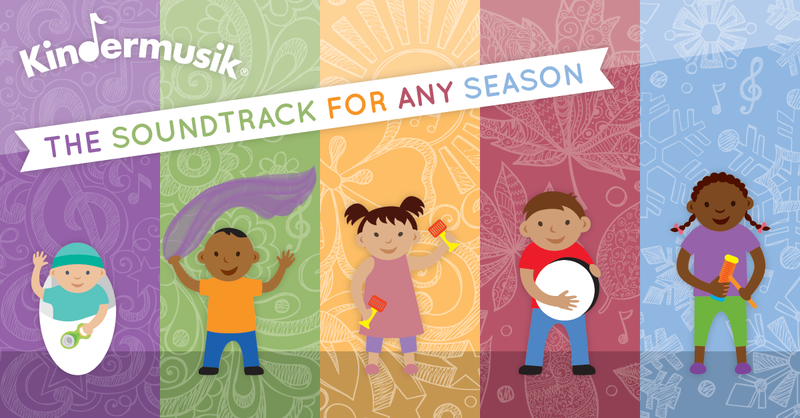 Why not make the Fall season even more special for you and your child by enrolling in a Kindermusik class? Real Great Music, LLC has classes in Sanford and Cameron. Our licensed educators and early-childhood learning specialists plan a weekly class that will capture your child’s attention through music. When a child is engaged in an activity, this is the best time for them to learn and retain information, so each activity in class is developmentally-appropriate, fun, and full of learning. Plus, grownups get to join in the fun, too! It’s a great season to join a class and your first week is free if you are new to the program!